You Abandoned Me. Love Don’t Live Here Anymore. This. Absolutely this. And I’m an Aussie. I will miss KP’s swagger and his bloody good cricket. I was given a slow cooker so I am trying out as many different types of dishes I can to get a handle on what it does well and what it doesn’t. 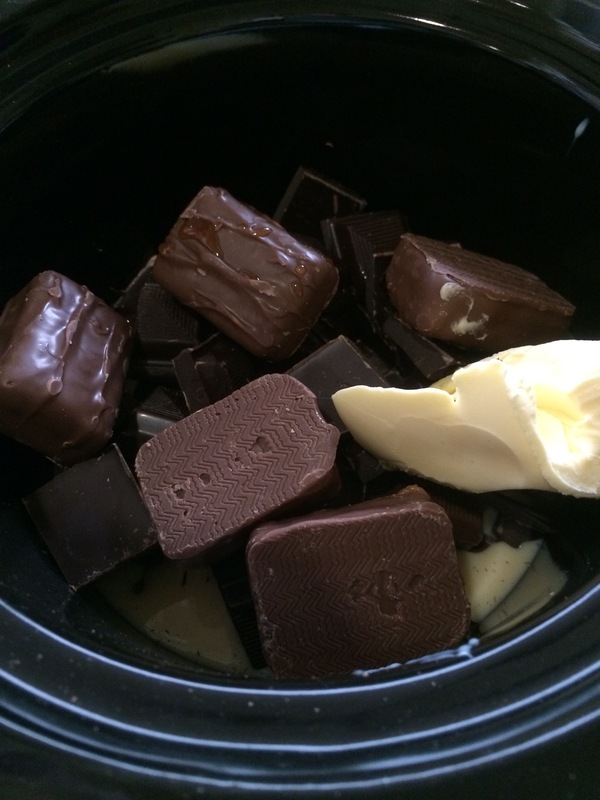 This is my first try doing fudge in the slow cooker, because you know…fudge. That last bit kinda defeats the purpose of a set and forget slow cooker, don’t it? Oh well, put on a good movie you love and know all the words to and get cracking. I used a block of dark chocolate and one of milk. I used the knob of butter because I forgot to spray the cooker pot with canola oil…oops. I added about 6 mini mars bars and let it rip. 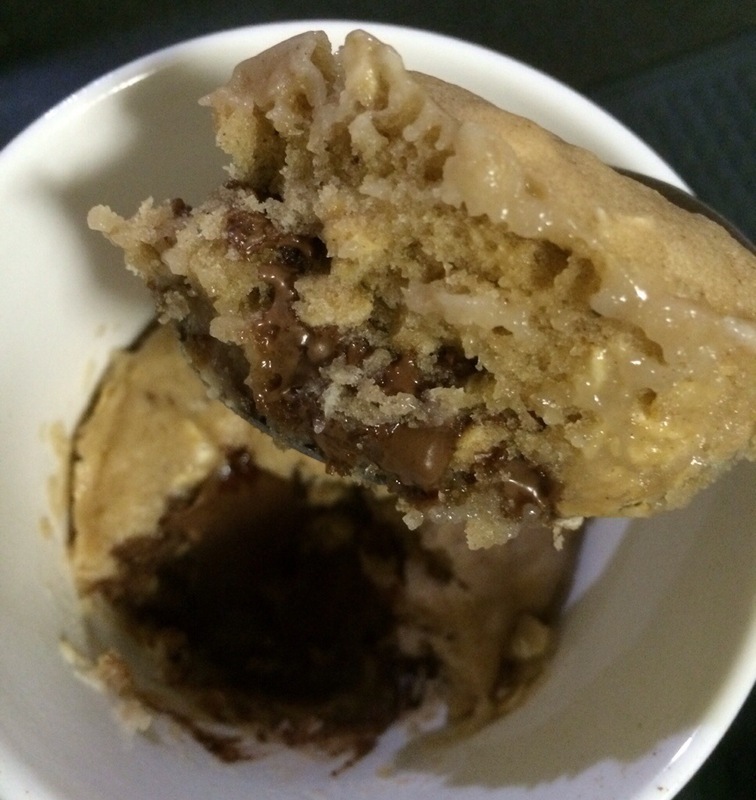 By the 45 minute mark, the mixture was melting well together. By the 1:30hr mark, it was getting a skin on top that mixed back in when stirred but I bailed at that point fearing it would get gritty and gross. I poured the fudge into a lined slice tray to cool and chill in the fridge. Today I sliced it up. It was set solid but still a little tacky. The flavour is not too sweet and the consistency is quite treacly-if that makes sense. 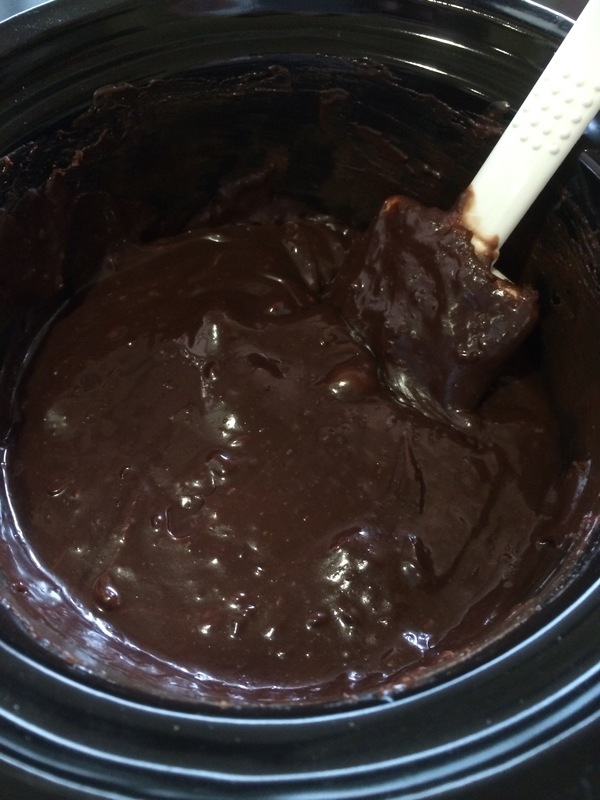 I don’t think I’ll do slow cooker fudge again. I like the hard icy type fudge, the sort you used to get at school fetes. 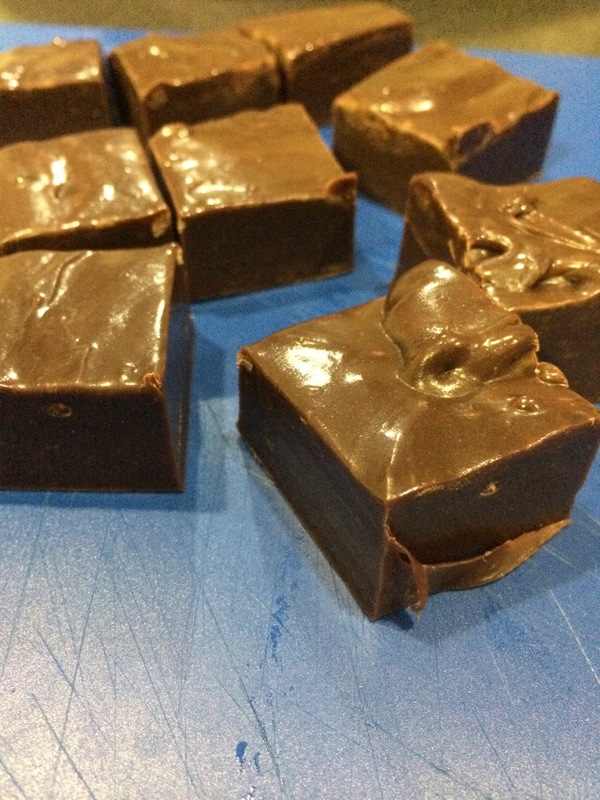 Nowadays fudge seems to be more creamy and smooth and this recipe ended up similar to that. It seems there’s a small window of opportunity to wind down to sleep…and I keep missing it. I’m tired. I’m not wired and my mind isn’t racing. I’ve done my journal today so all possible angst is out on the page. I’m sure I can fall asleep once my head hits the pillow and yet, I find myself poodling around the house doing I-don’t-recall-what and it’s past 2am. A third wind takes me, if you will. Why do I keep stuffing up my body clock?! Mondays hurt all the more for it. I haven’t been dreaming of late, so it can’t be fear of that. Weird. Anyway- G’Night.